Hi! 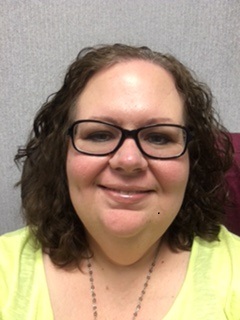 I am Kela Morgan and am so excited to be an Instructional Coach at Kerr and Green Elementary. My 19 years in education include 7 years as an instructional coach and 12 years as a classroom teacher in grades 1, 3, 4, 5, and 6. I received both a bachelors and masters degree from TX A&M-Commerce in elementary education. My wonderful husband Don and I have 4 sons. Three have started their own families and have given us the amazing gift of becoming grandparents. Our youngest, Jacob, attends Green Elementary.